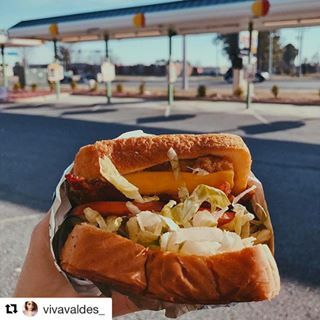 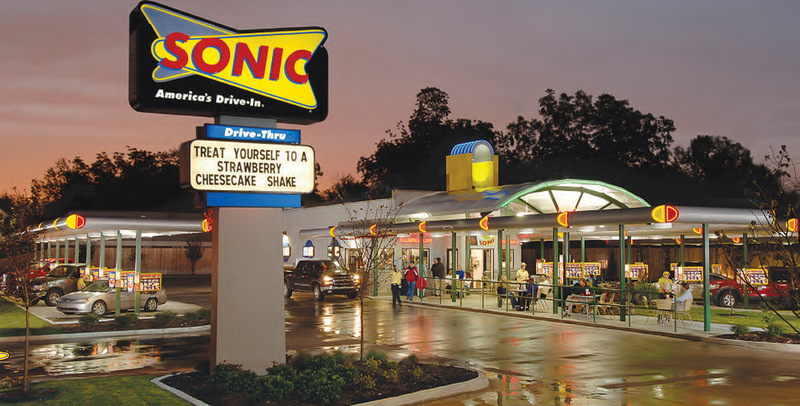 For more than 60 years, SONIC, America’s Drive-In has built the ultimate dining experience with our drive-in restaurants and we proudly serve our guests in Colorado Springs, CO. We did it by sticking to what made drive-ins so popular in the first place: made-to-order American classics, signature menu items, and speedy service from friendly Carhops full of fun and personality. 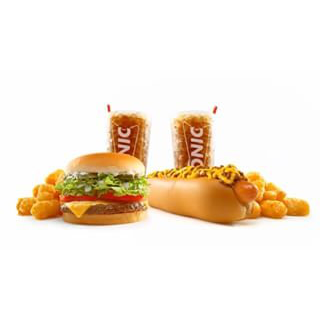 Cruise on over to us at 5250 New Car Drive for the ultimate SONIC experience! 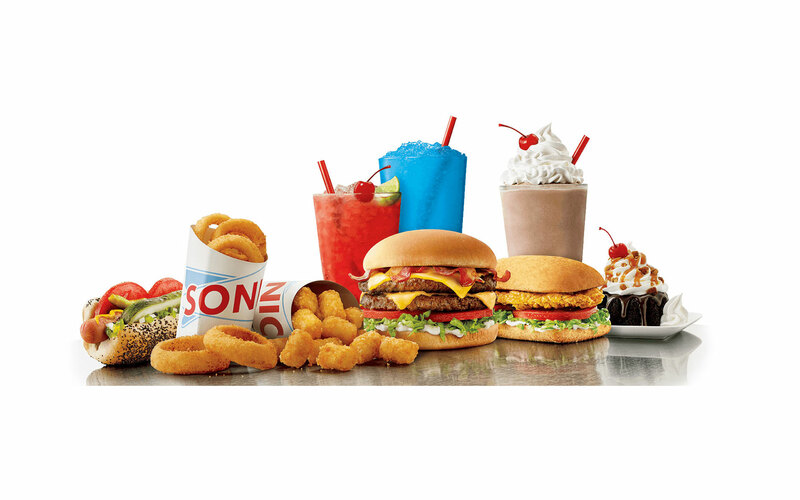 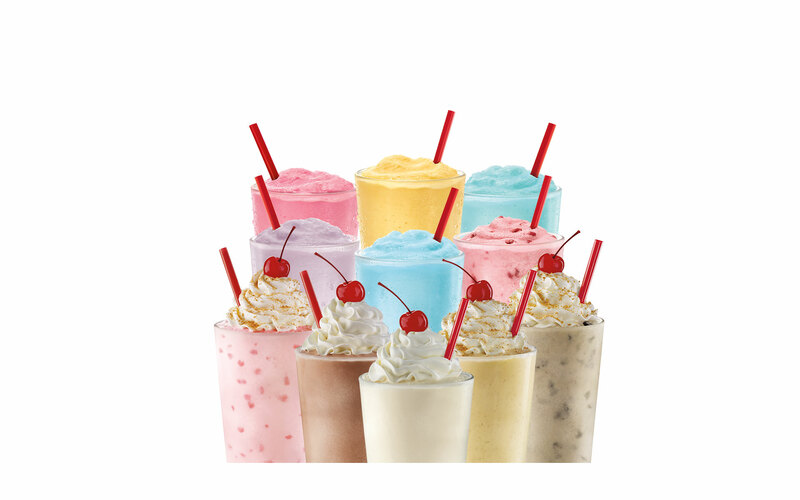 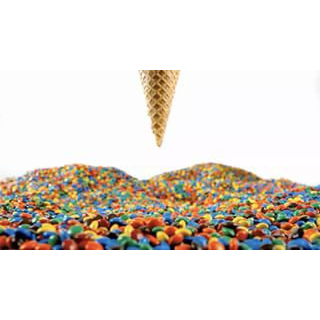 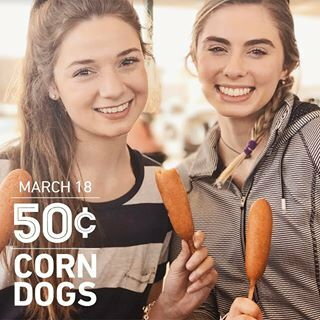 Get a free medium slush when you download the SONIC® App and create an account.